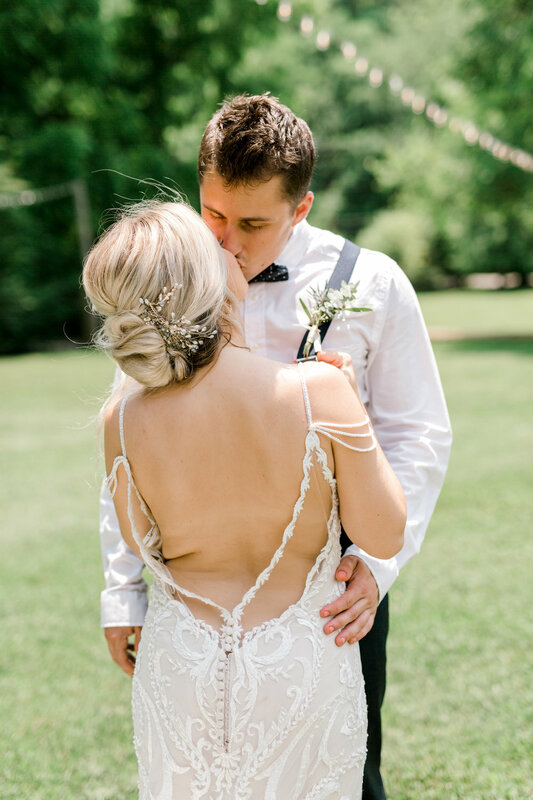 Blog — CMS Photography, LLC. 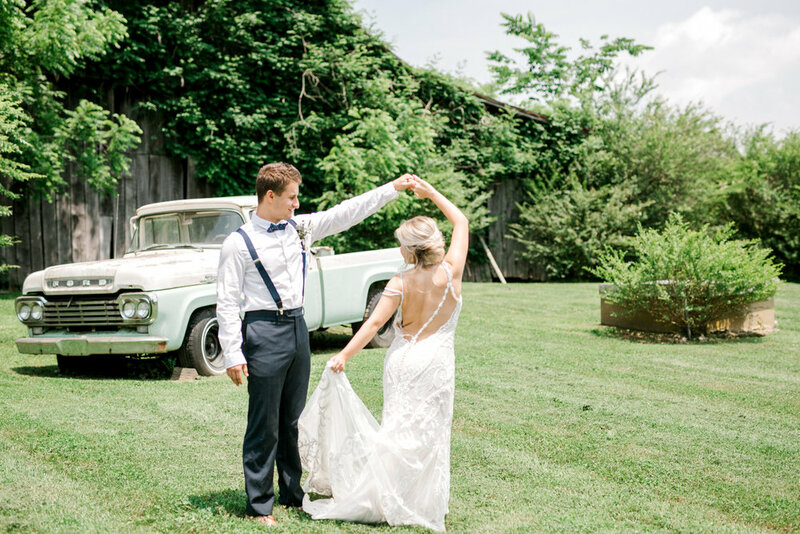 Nashville is a city of dreams <3 From the city life to the urban restaurants, there is always something to do in Nashville. 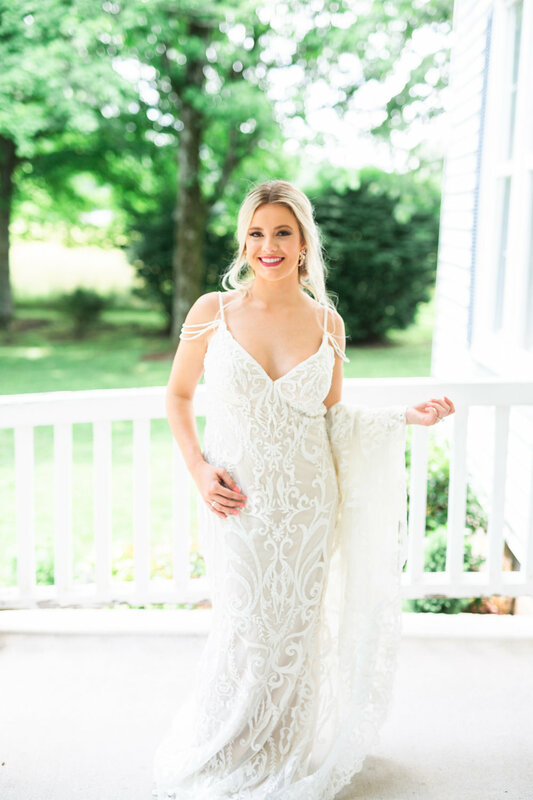 About two weeks ago I traveled to Nashville with my good friend's STL Glam Co. 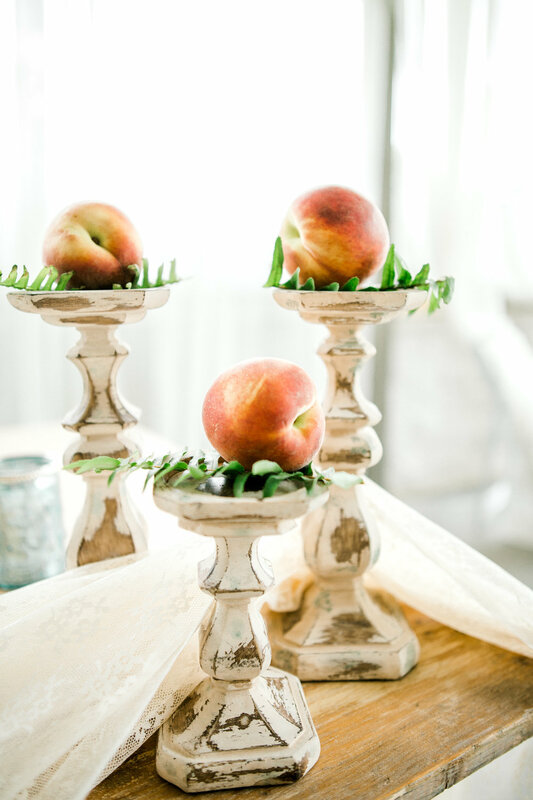 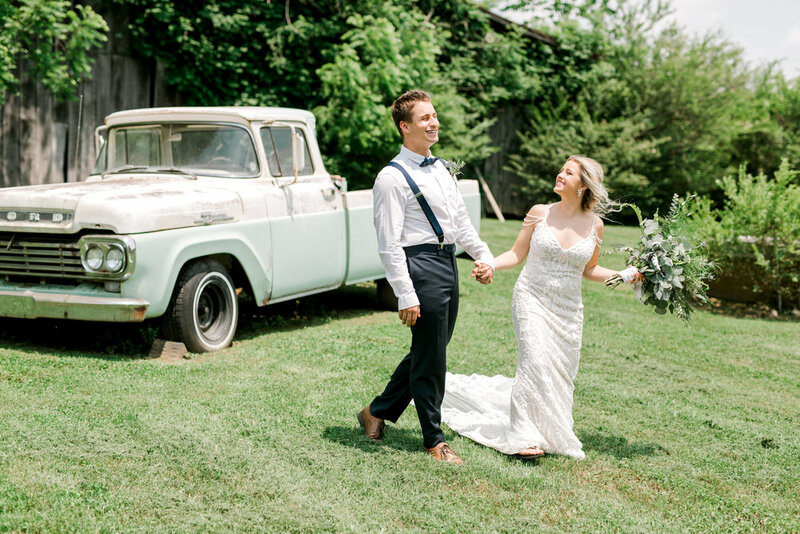 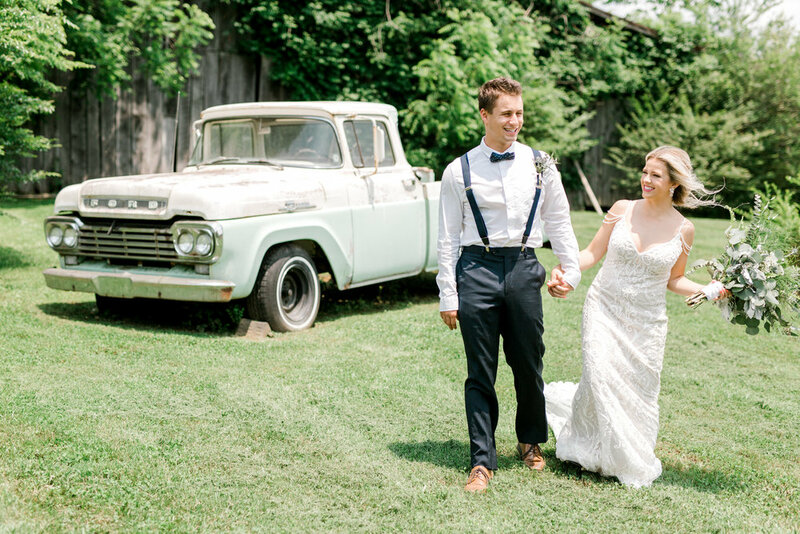 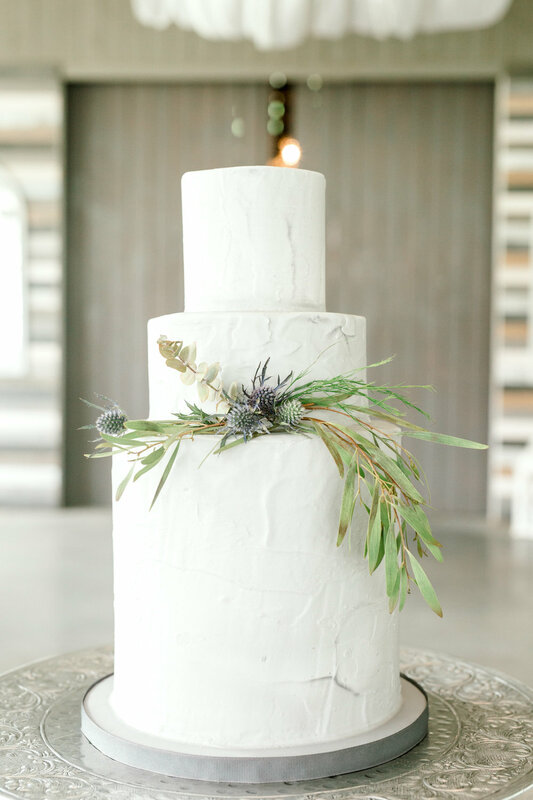 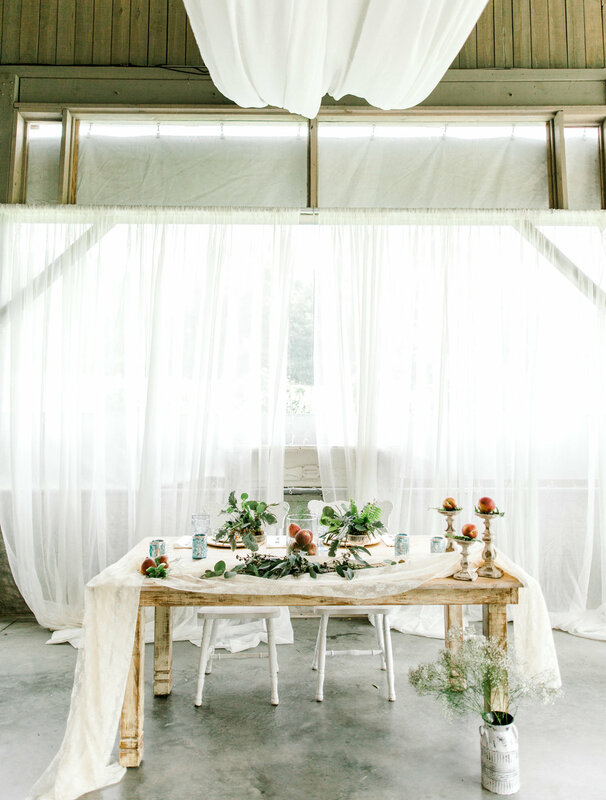 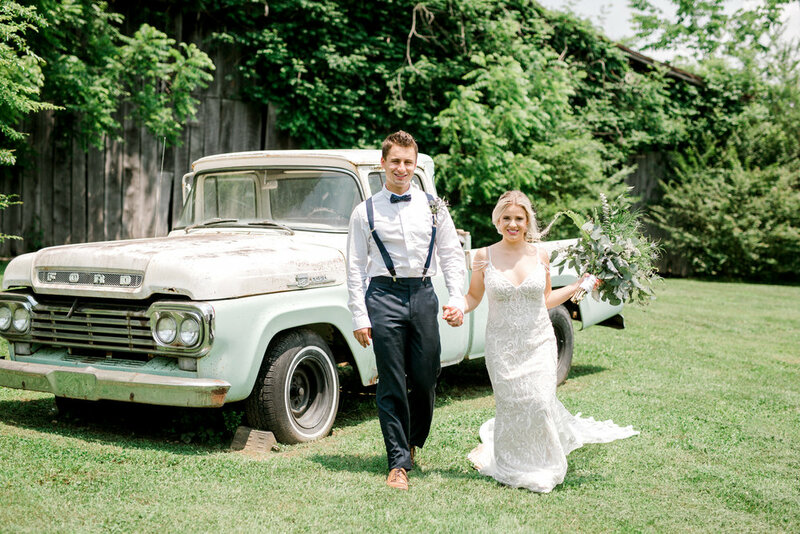 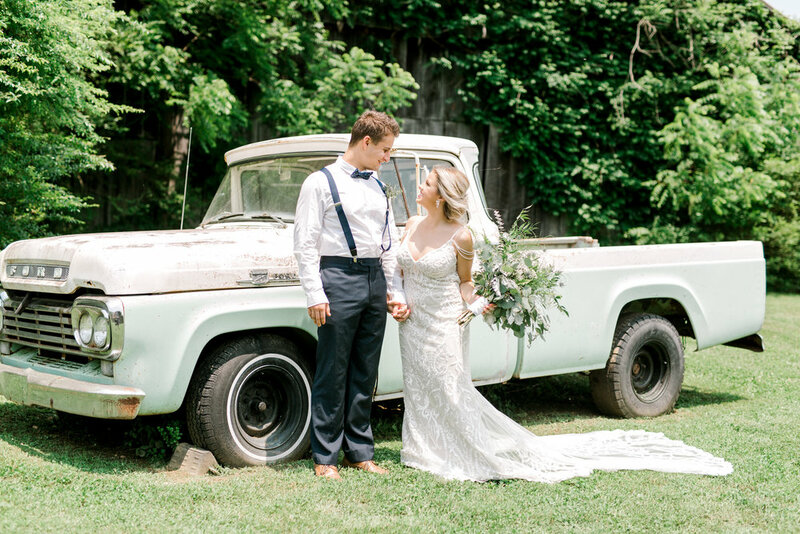 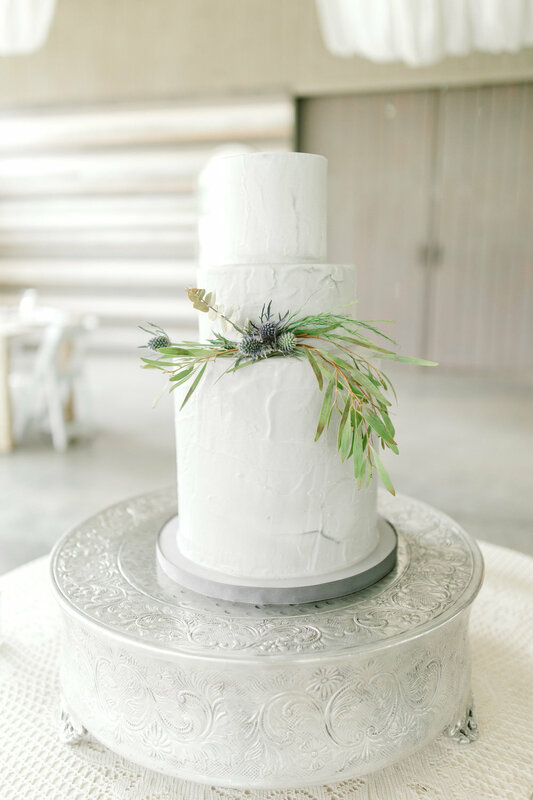 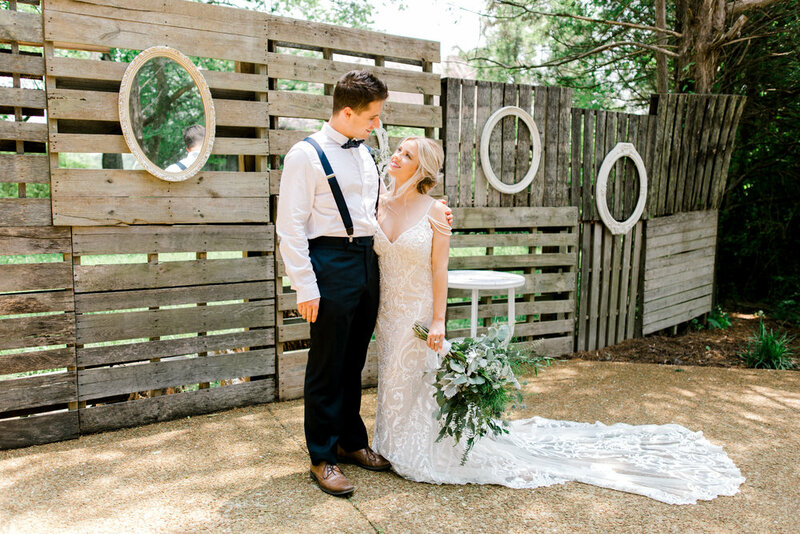 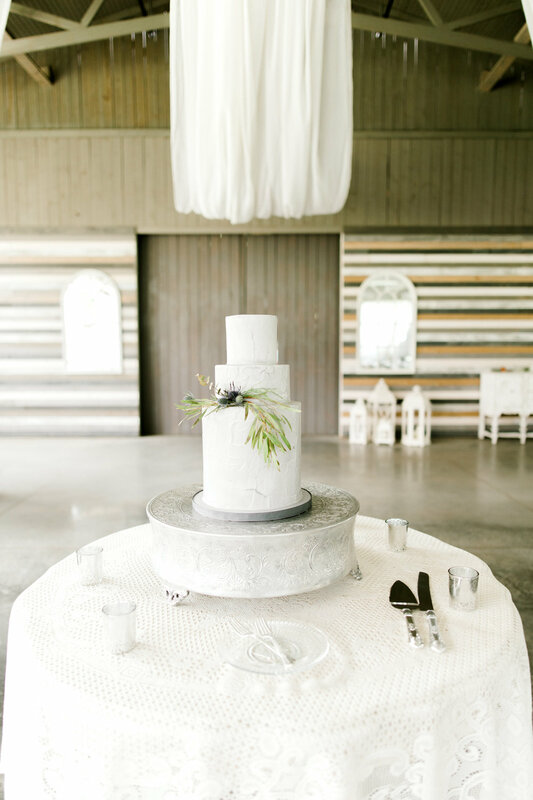 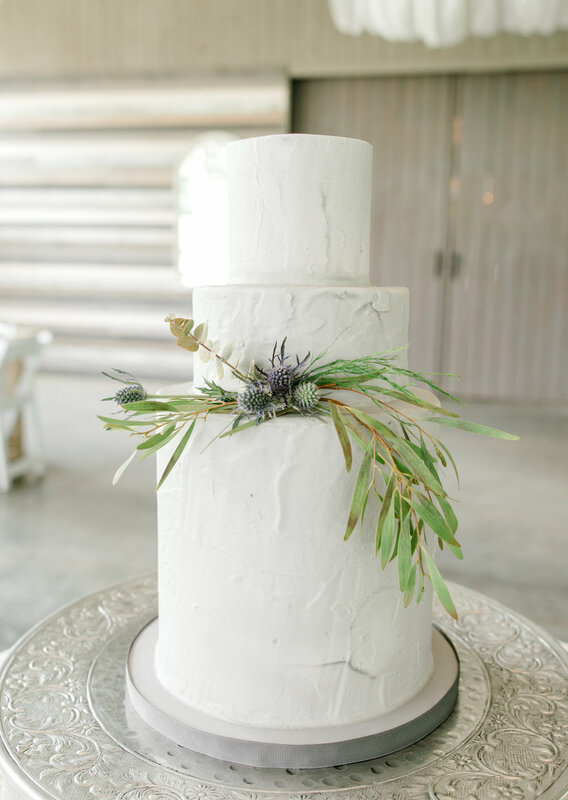 Earlier this month we planned a styled shoot for a wedding at a Drakewood Farms in Nashville. 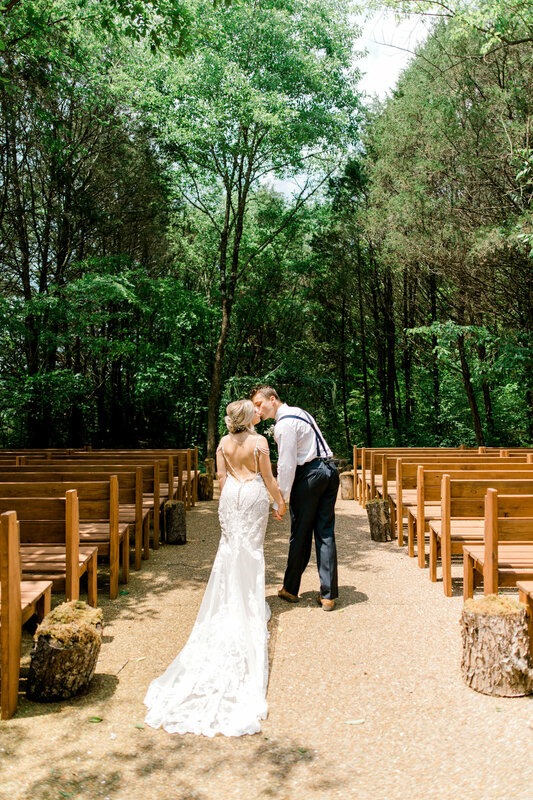 This venue is all but a dream. 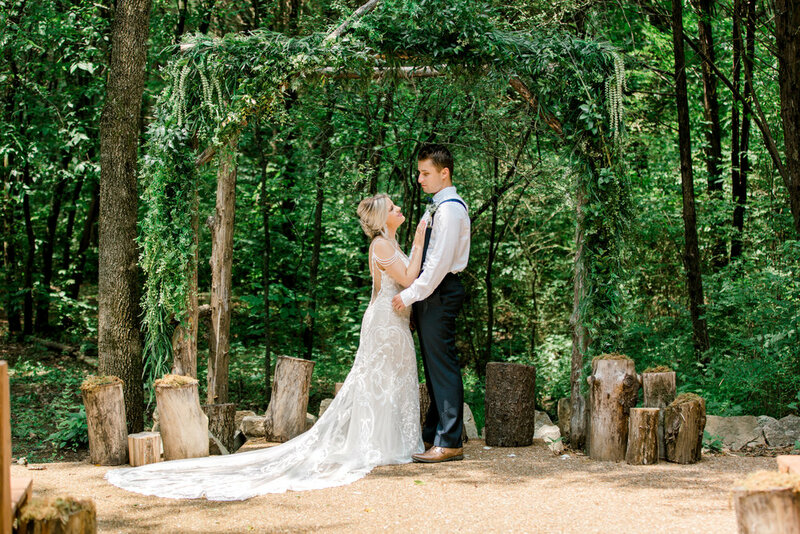 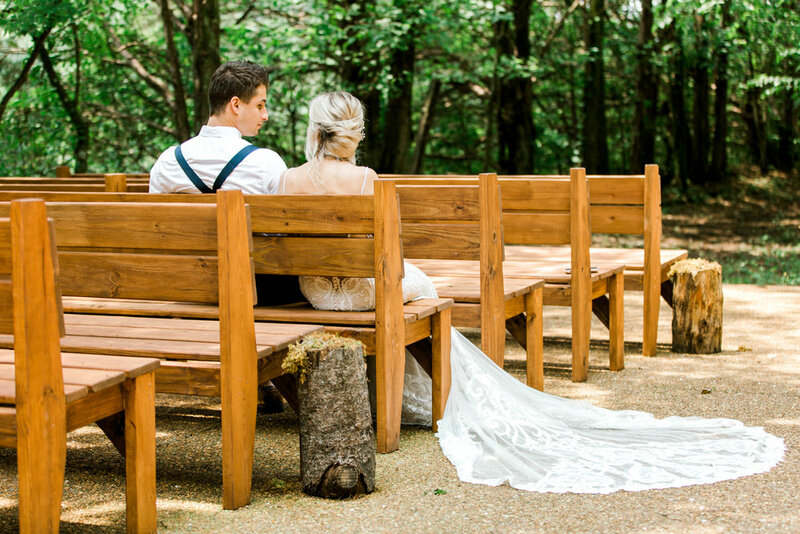 From a big rustic barn to a beautiful woodland ceremony area. 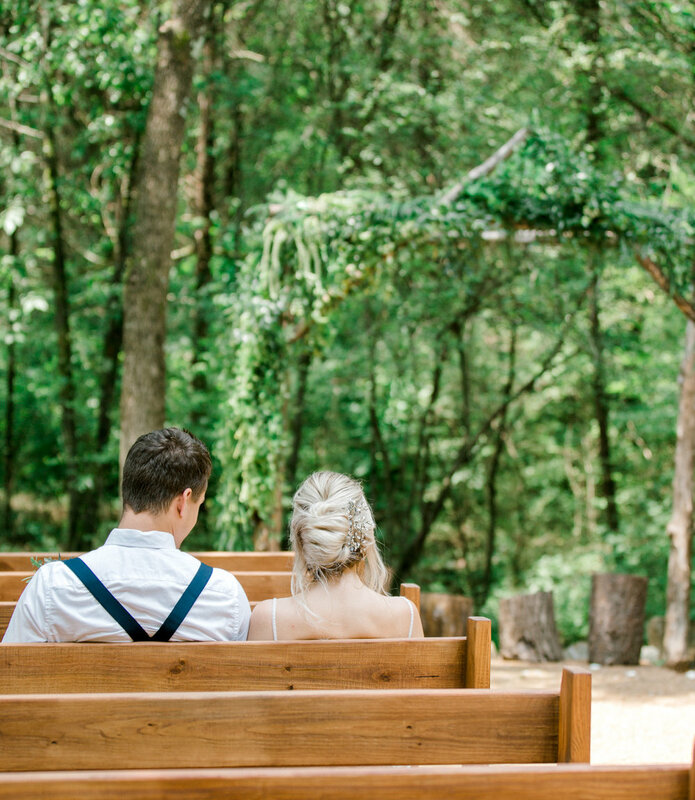 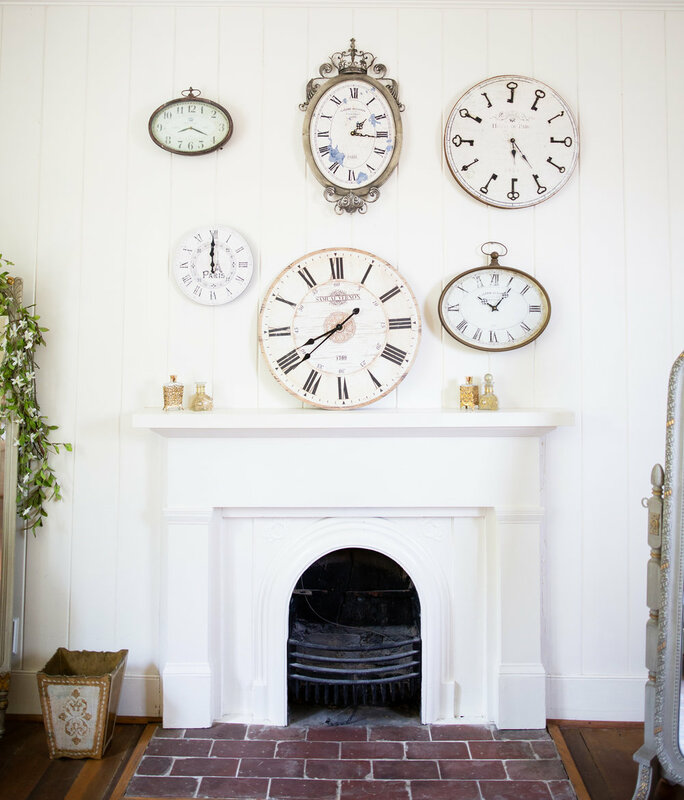 There are so many areas at this venue that are so dreamy for your wedding. 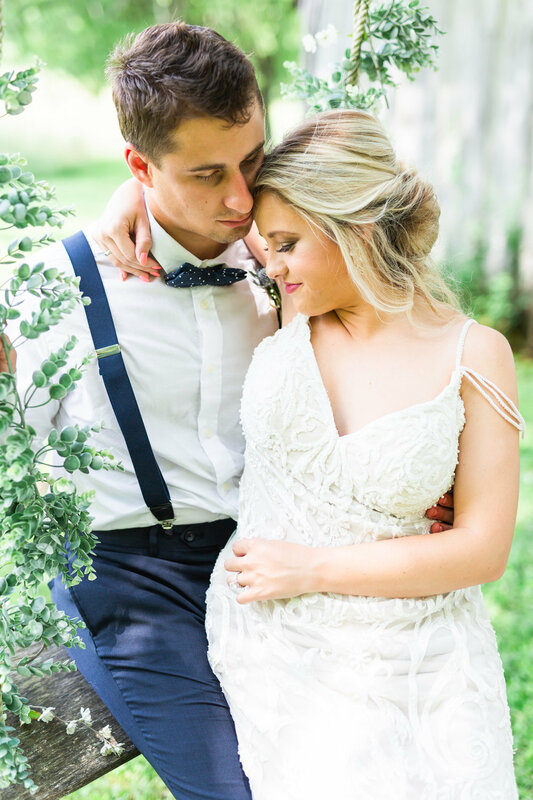 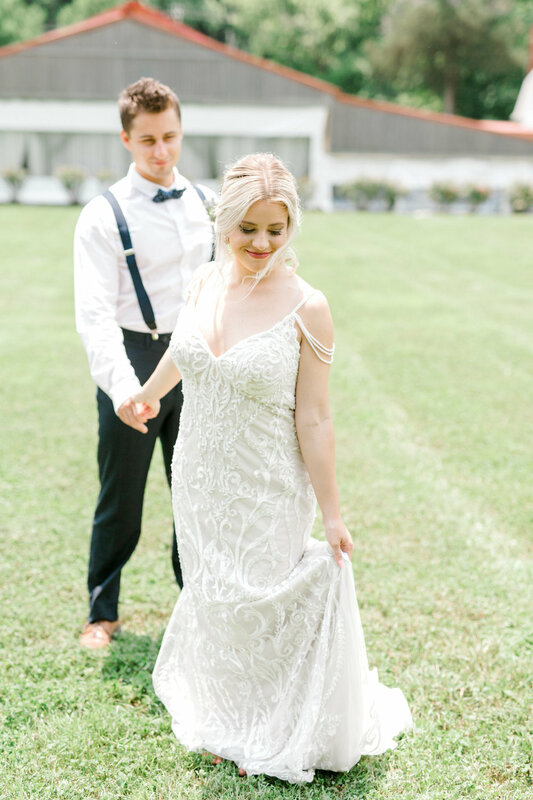 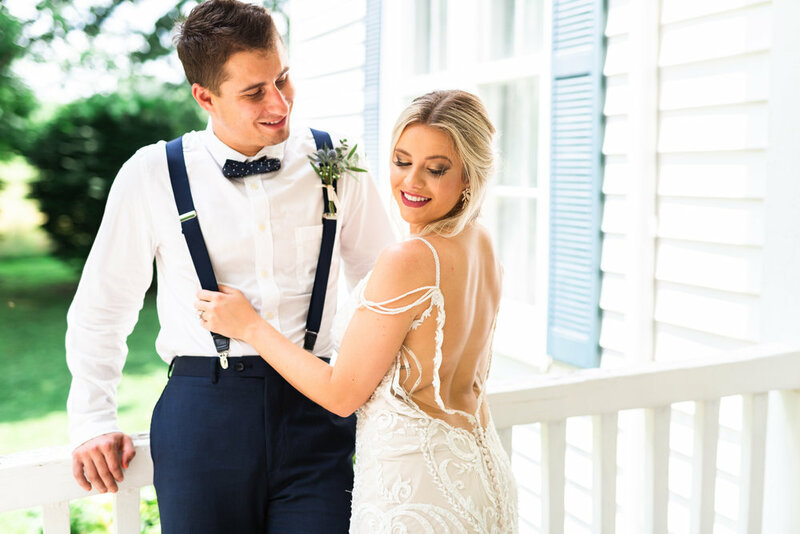 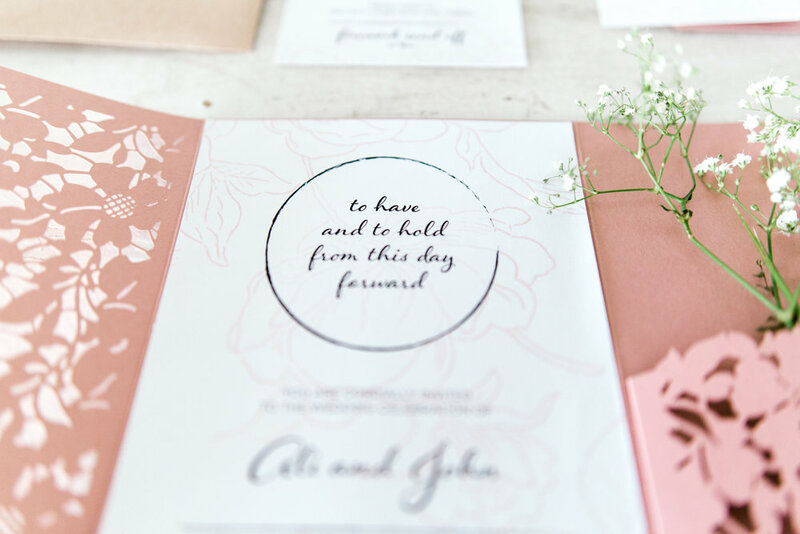 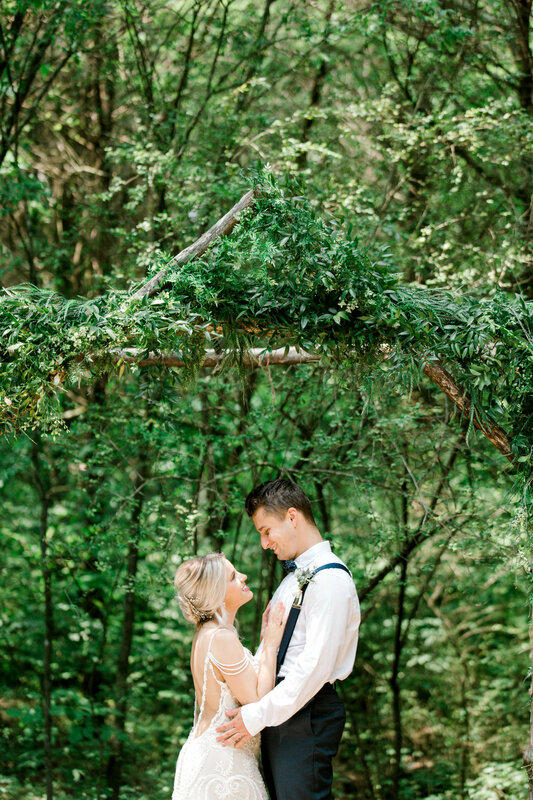 Ali and John were the models for this wedding styled shoot and they were absolutely perfect! 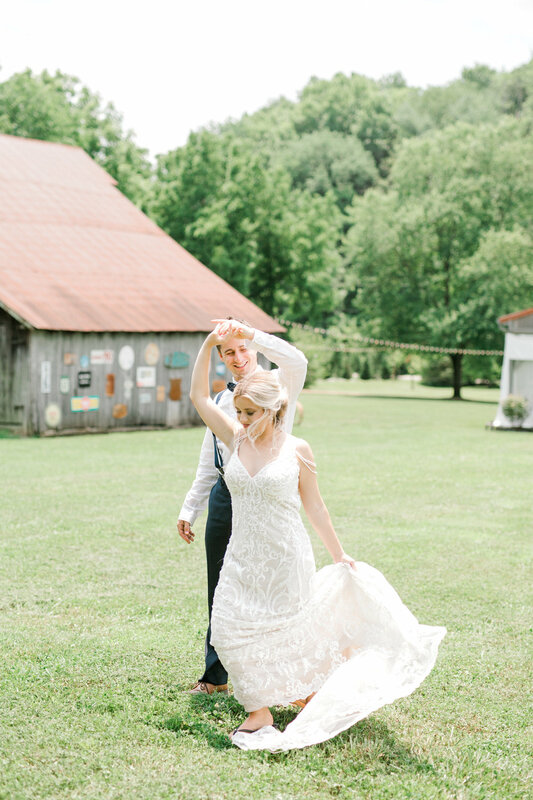 We had so much fun getting to know them from popping champagne to twirling in the fields. 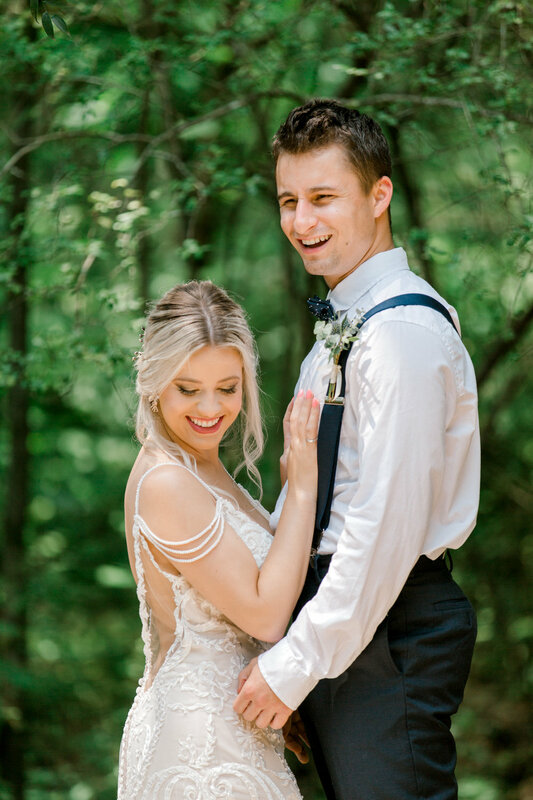 These two are super adorable. 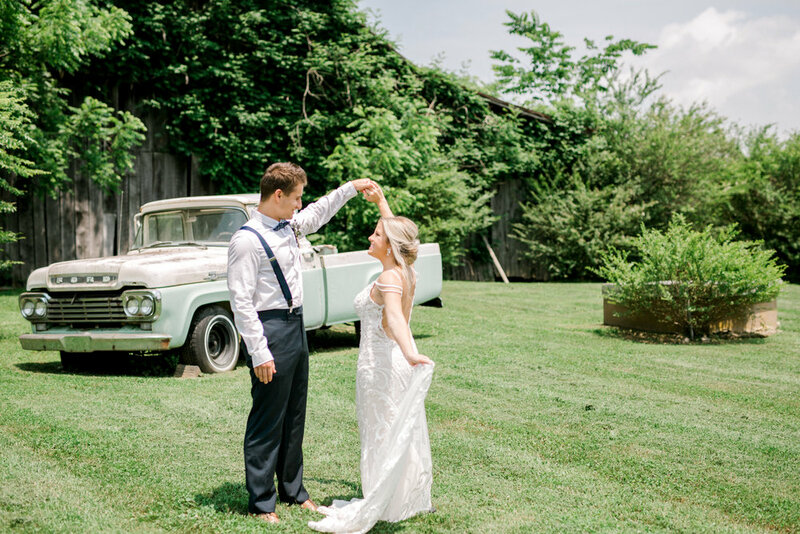 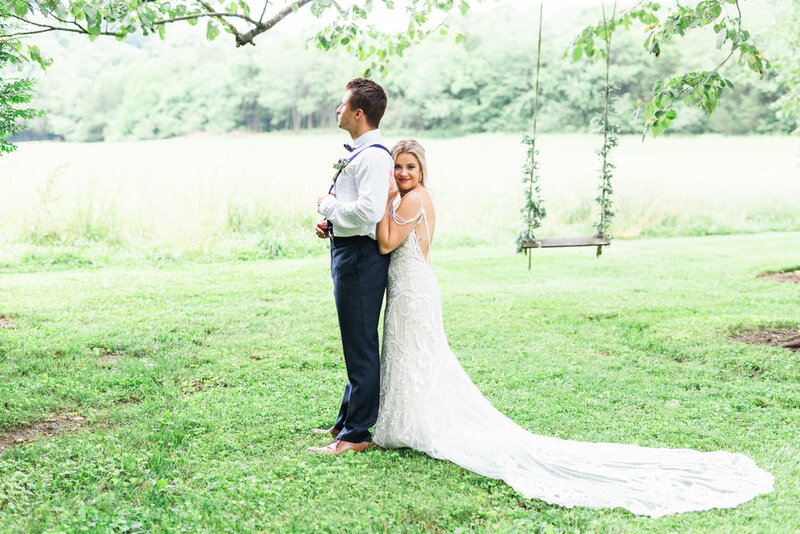 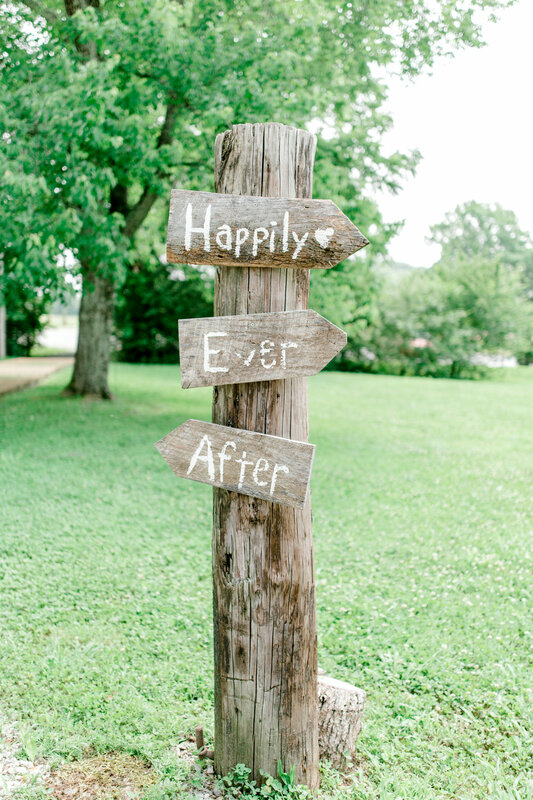 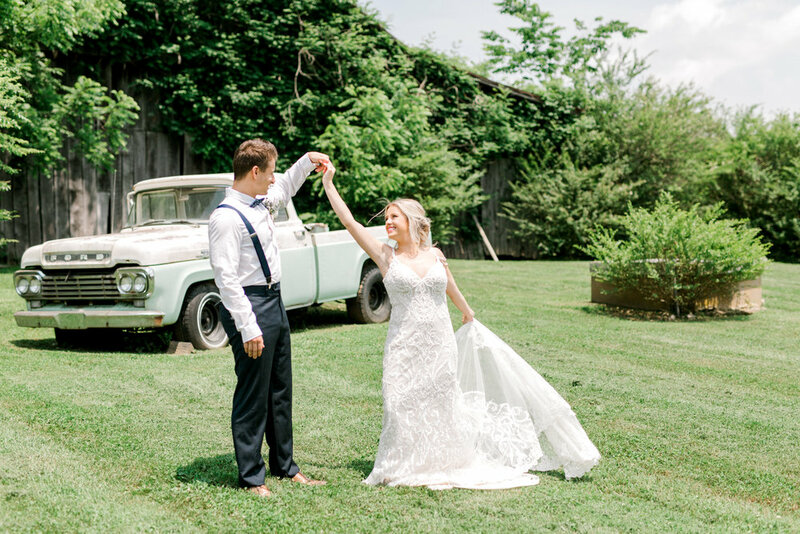 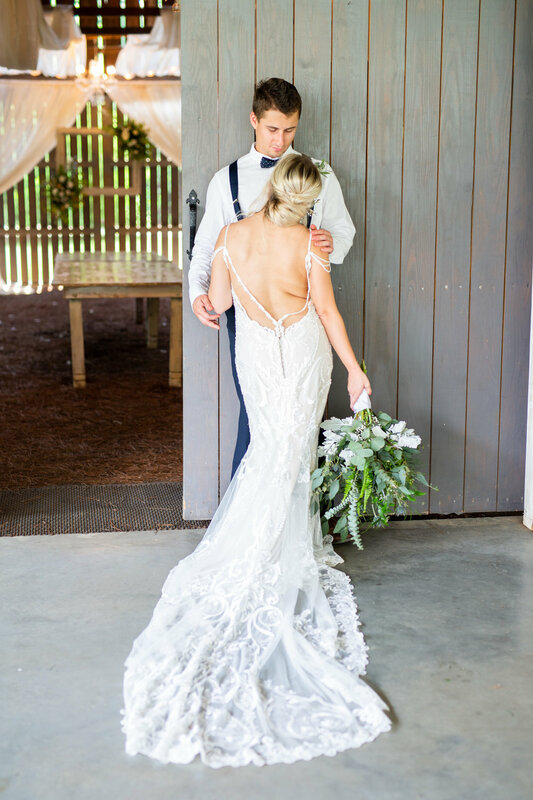 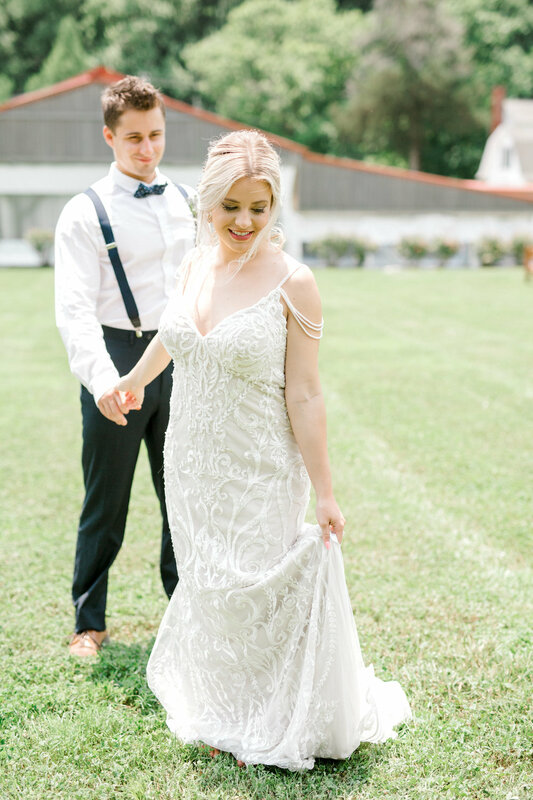 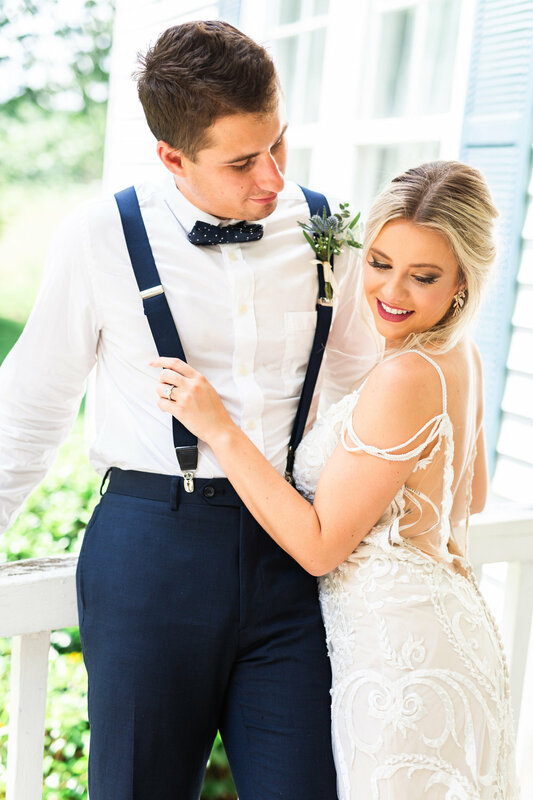 Enjoy these images and if you ever visit Nashville for an event or wedding make sure you stop by Drakewood Farms. 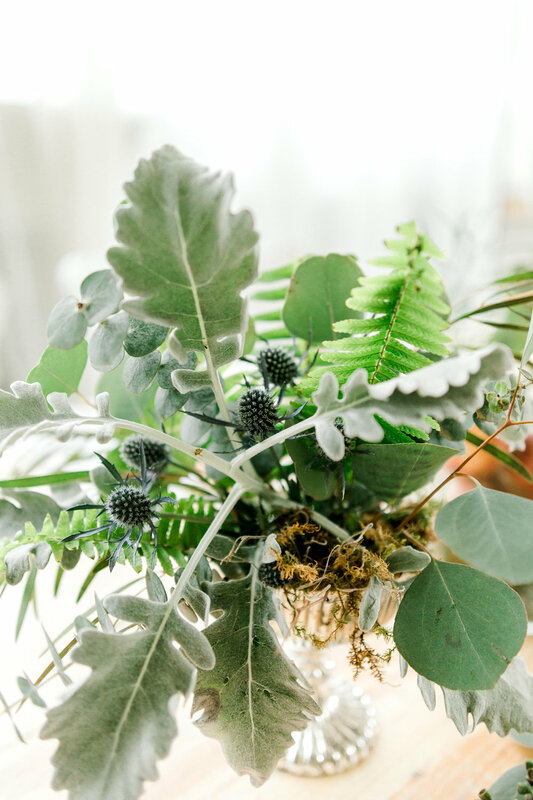 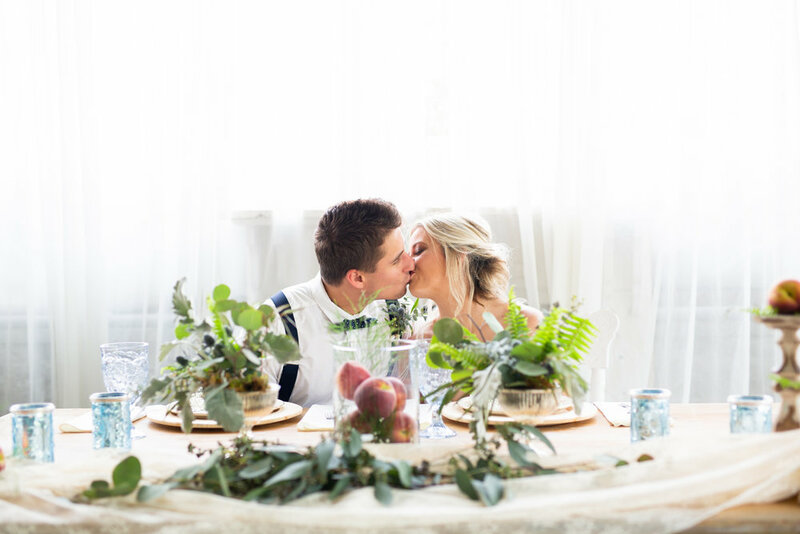 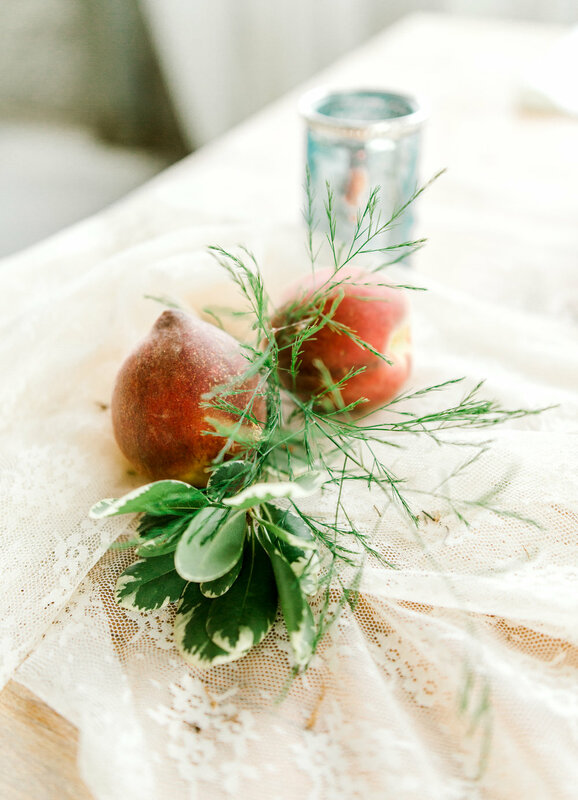 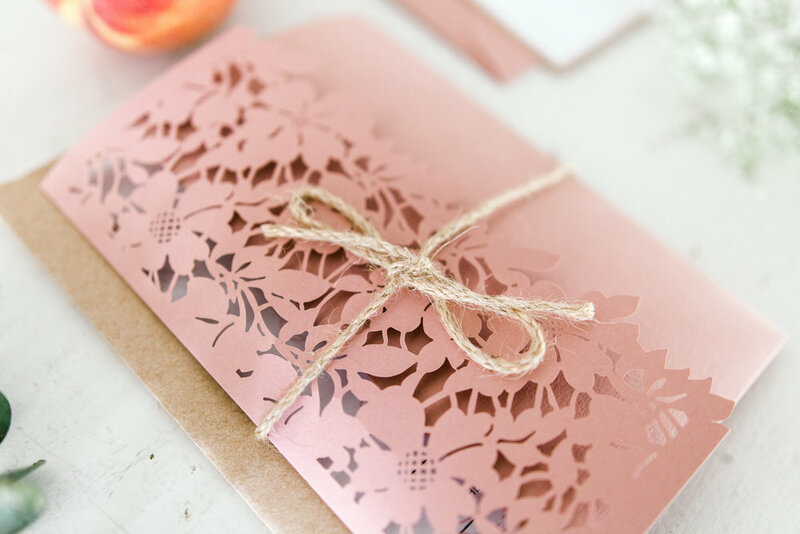 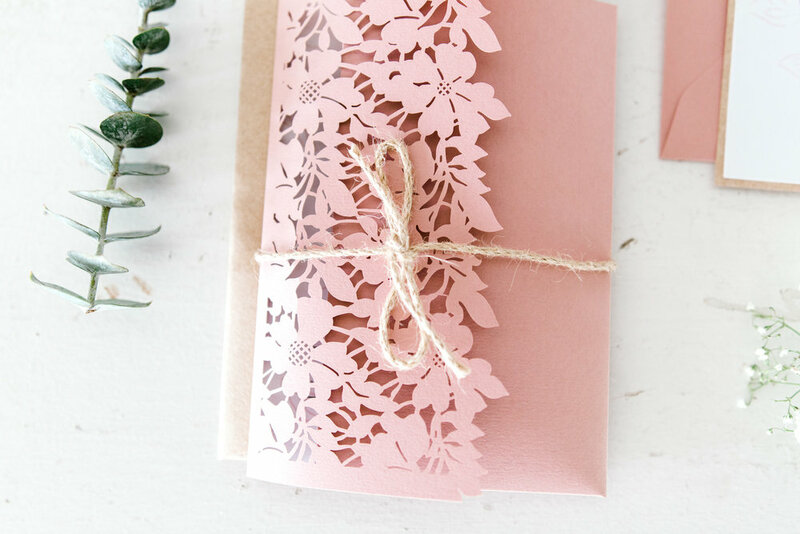 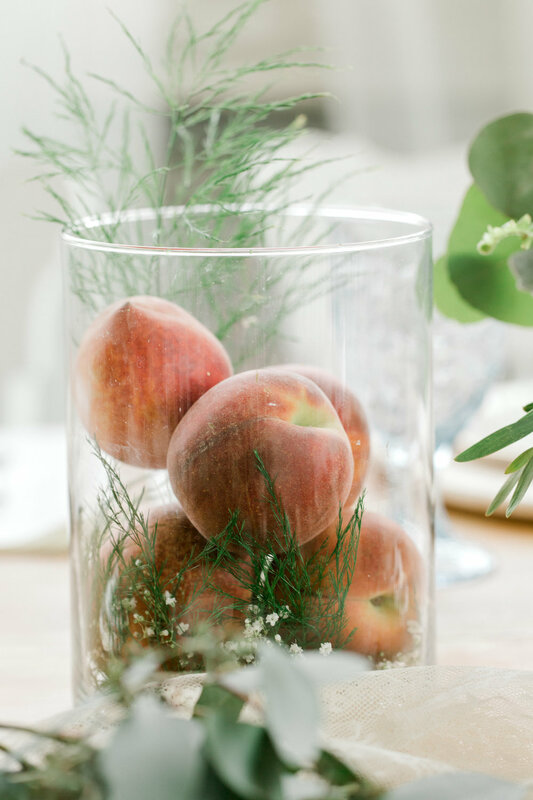 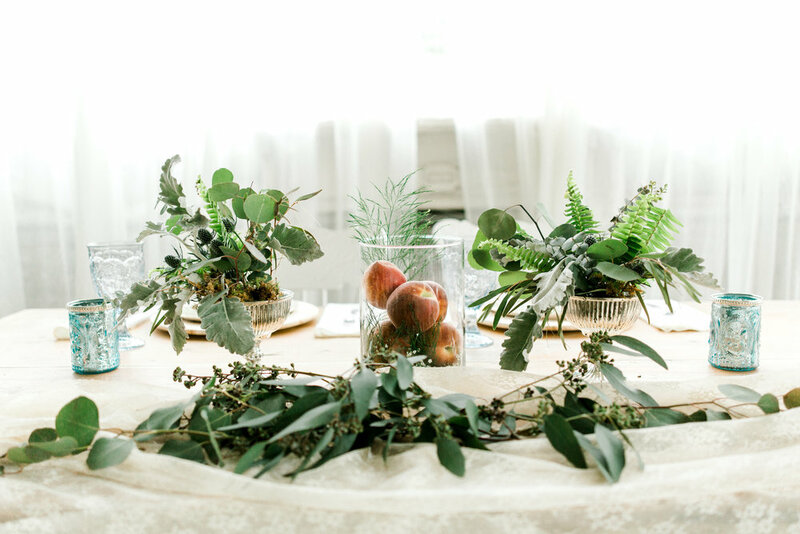 Thank you to all the vendors who made this styled shoot happen!